VPR will broadcast an NPR special report Wednesday at 2:00pm featuring an analysis of President Obama’s fiscal policy speech at George Washington University from earlier in the day. 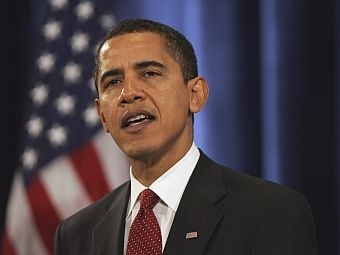 The president is expected to focus on the national debate about the 2012 budget. He is also expected to lay out his plans for overhauling entitlement programs, including cuts in Medicare and Medicaid. Joining host Neal Conan are Scott Horsley, NPR’s White House Correspondent and Maya MacGuineas, President of the Committee for a Responsible Federal Budget.